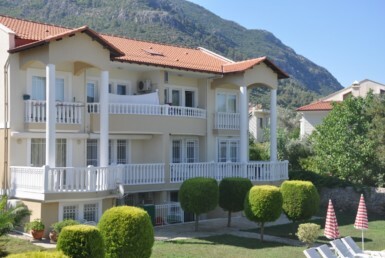 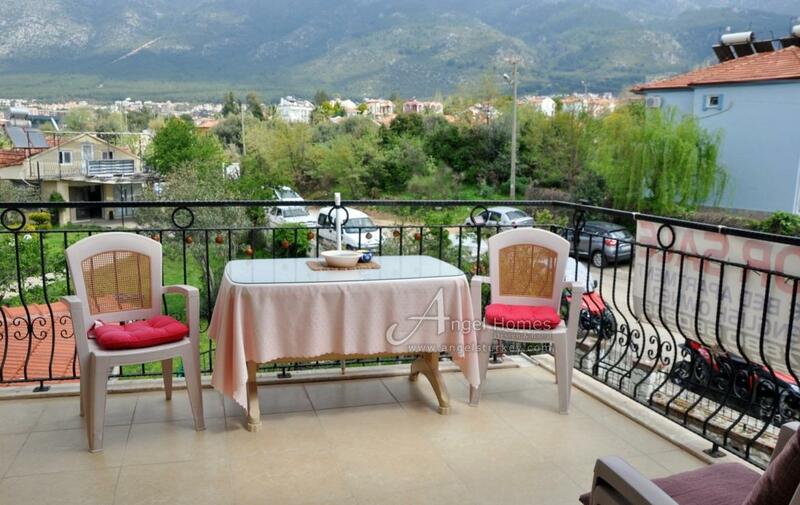 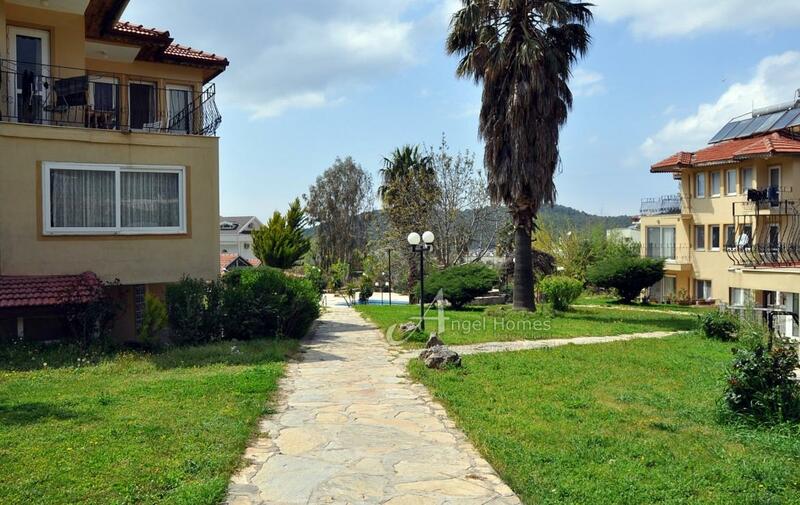 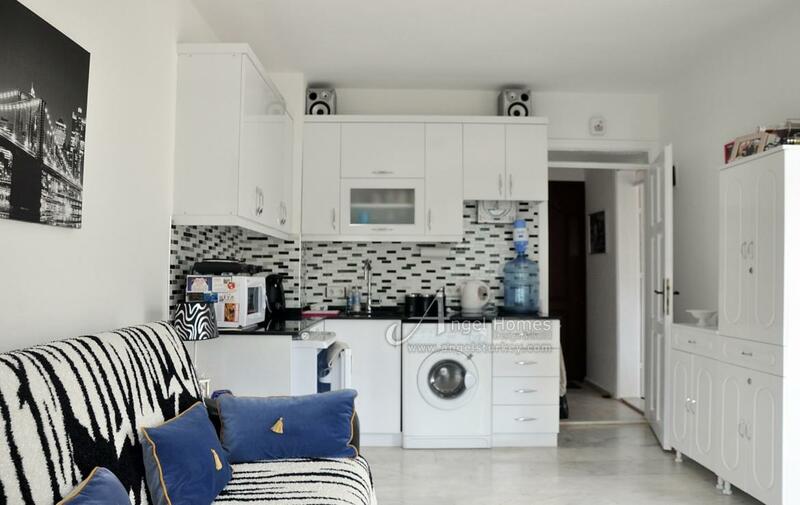 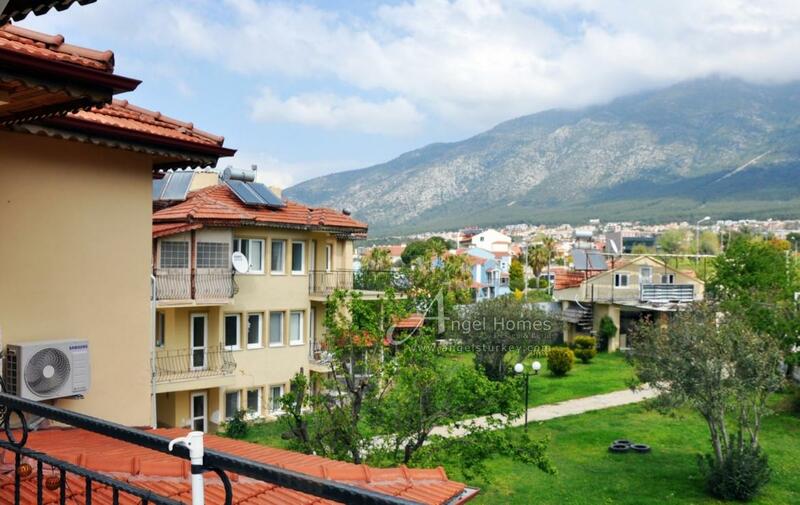 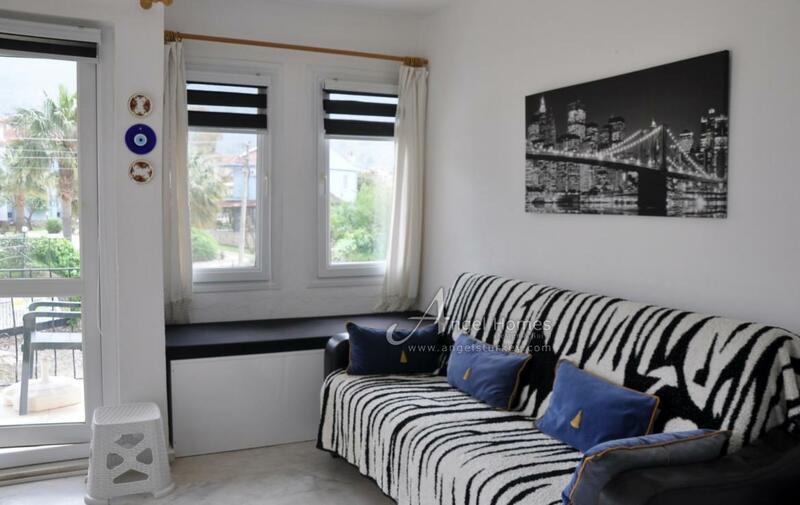 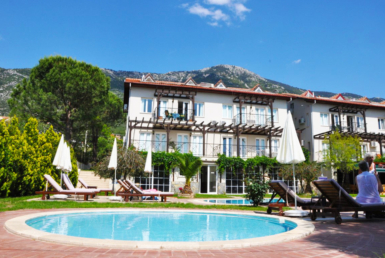 Situated in a well sought after area in Ovacik and just 10 minutes walk to Hisaronu, a 10 minute journey to the World Famous Oludeniz and for a more cosmopolitan way of life a mere 15 minutes by car to Fethiye, which is open all year round, is this well presented and modern 1 bedroom apartment. 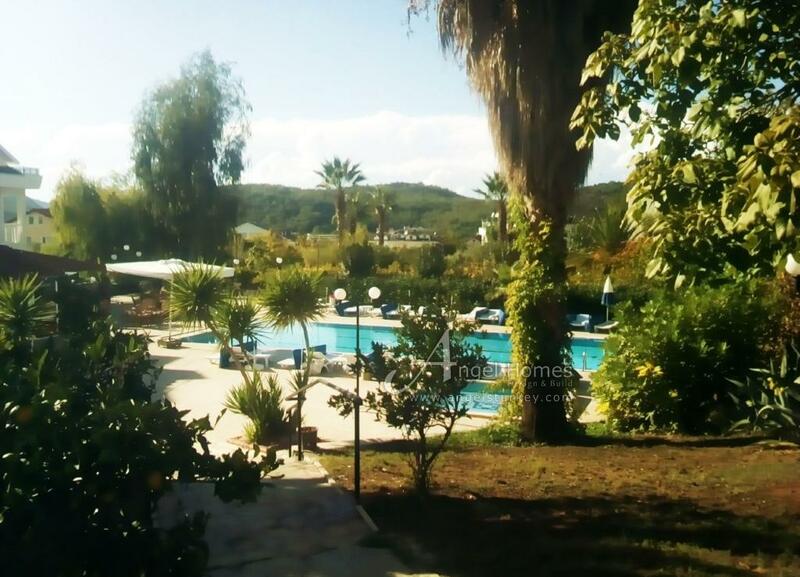 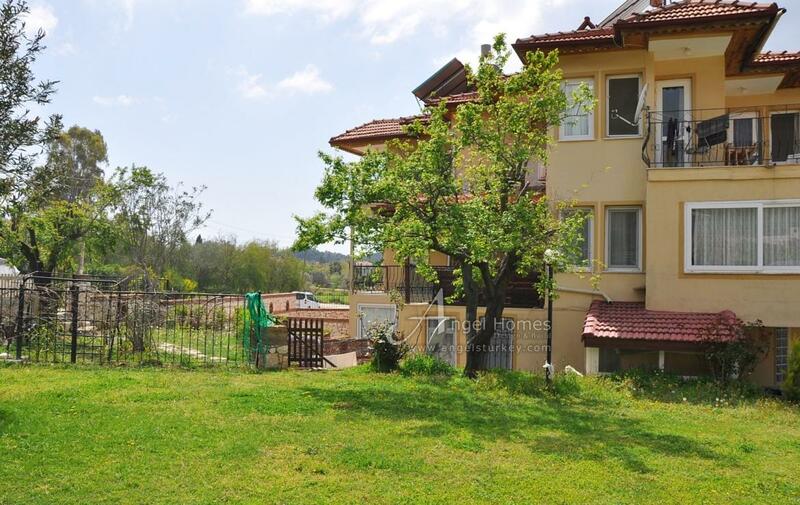 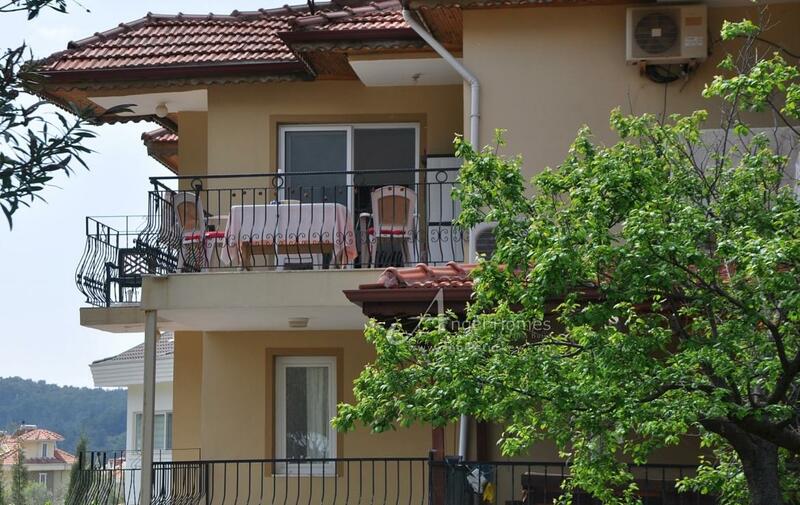 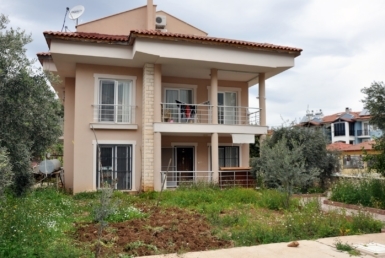 The property is situated on a well maintained complex in the heart of the resort with only a 10 minute stroll to Hisaronu. 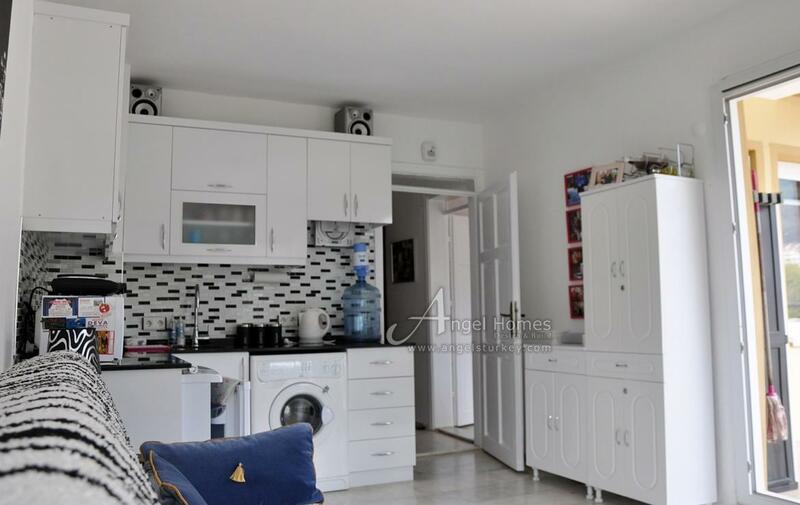 This one bedroom apartment has been refurnished over the years and presents a modern glossy white kitchen along with a living area complete with a sofa bed for extra guests, a window seat and T.V. 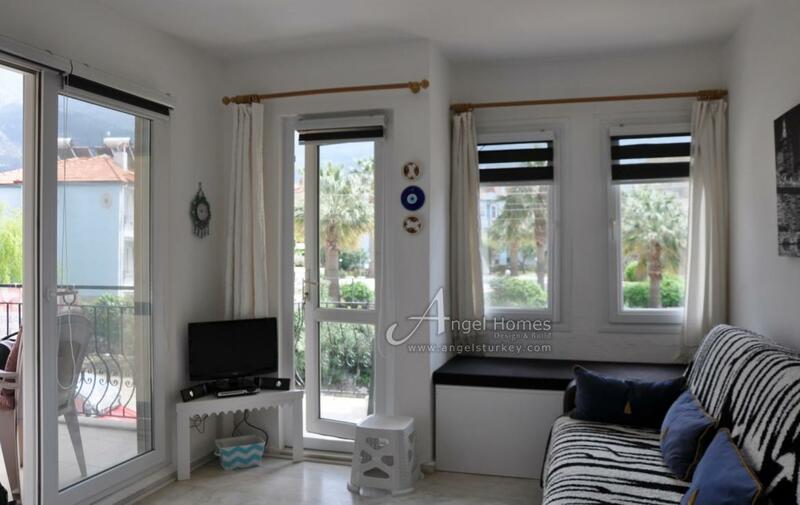 The living area offers a small balcony as well as a larger balcony that also accesses from the bedroom to enjoy al fresco dining and relaxation. 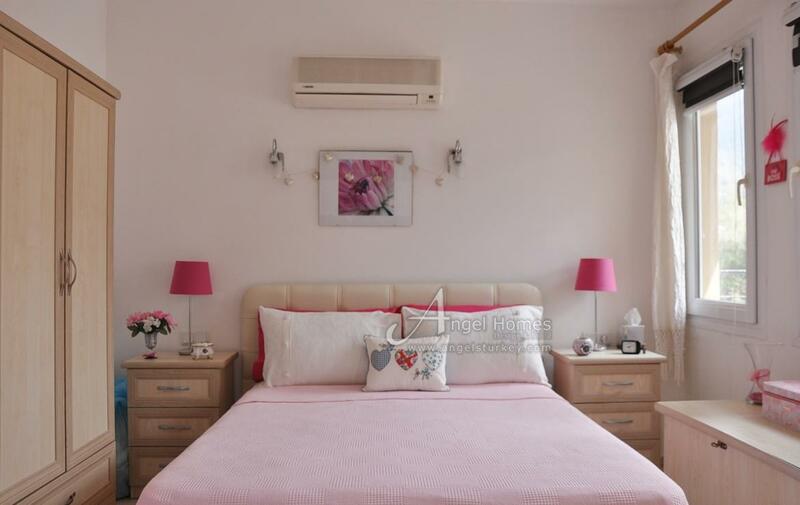 The bedroom is well decorated throughout and comes equipped with wardrobes and chest of drawers, as well as bedside tables. 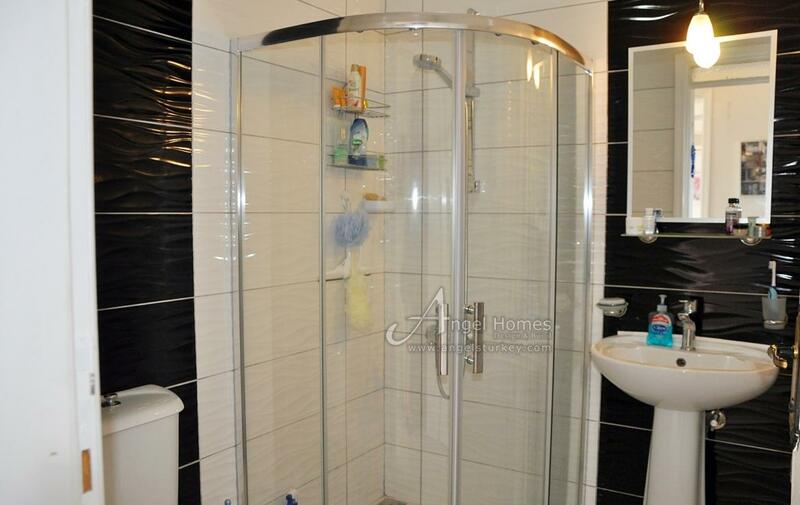 There is a modern bathroom complete with shower cabin. 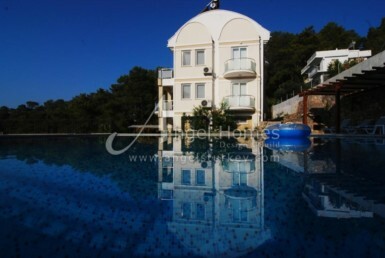 The complex has a shared swimming pool along with a restaurant and bar area. 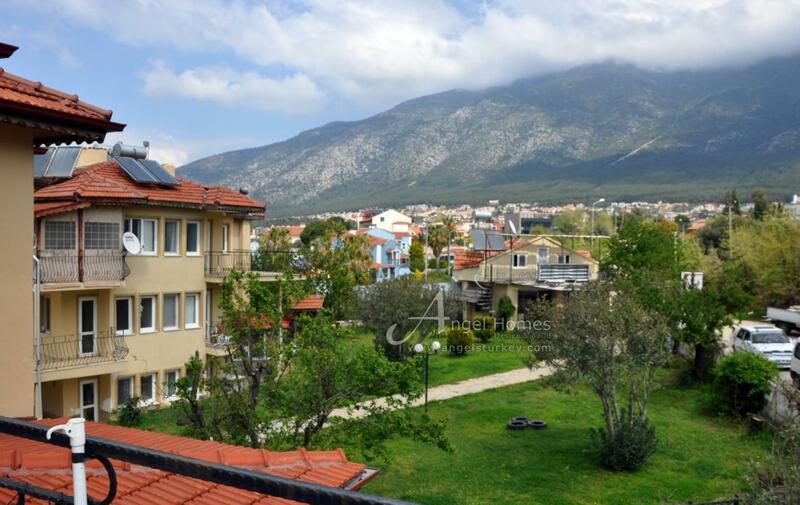 This good priced 1 bedroom apartment offers a excellent first buy for a property in the sun and would provide a good income as a buy to let.